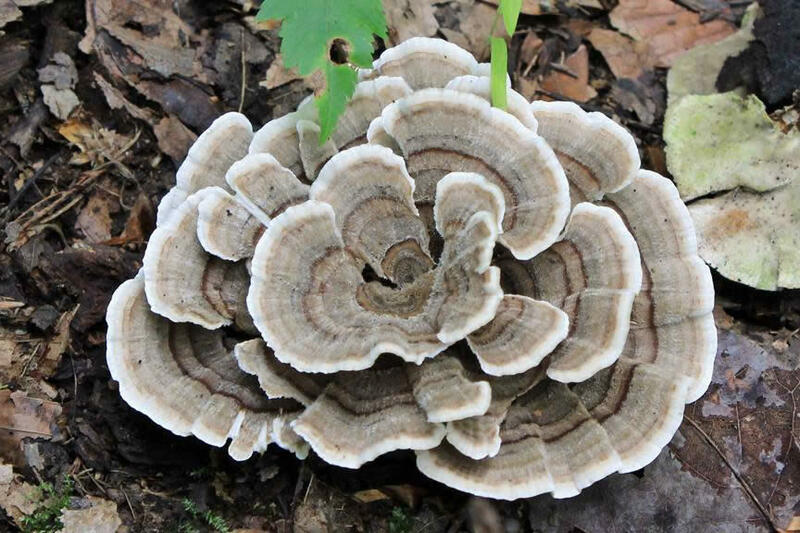 Sue Van Hook, local mycologist, will lead us into the woods at one of our forests or preserves. Participants will have a chance to develop their ?eld skills in mushroom identi?cation. 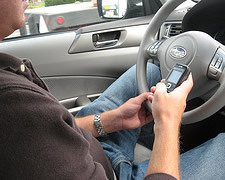 Bring a basket or bag with stiff sides, a ?eld knife or trowel, and a hand lens if you have one. 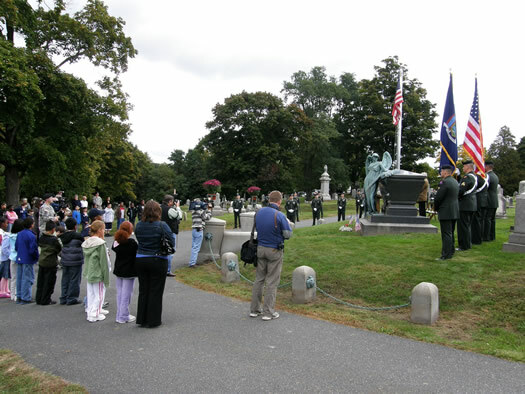 The walk is Saturday, August 25 at 10 am. Registration is $10 per person (kids are free) and available online. It's limited to 25 people. + August 23: After Work Walk-Poestenkill Community Forest - Where is the water in the woods? See the links for the details and registration info. It's not lost on me that a military-style eatery is serving up some of my most beloved comfort food, even though I've no military experience myself, and neither do my parents. My grandfather was a WWII veteran, and I have uncles and cousins who have honorably served multiple tours of duty for the Marines and Army. But the food that marked their military careers had no effect on my own upbringing. 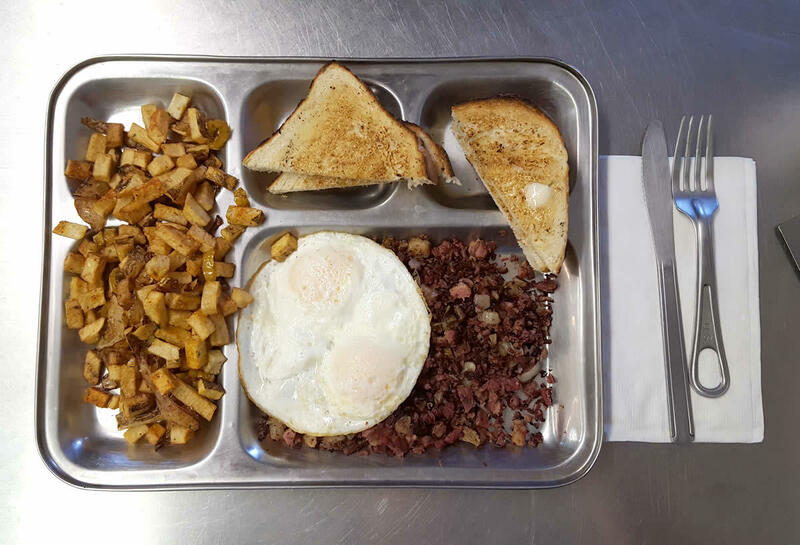 Somehow, still, the food from the bunker outpost that is Mess Hall, in Averill Park, hits me right where it counts when it comes to culinary nostalgia and edible comfort. 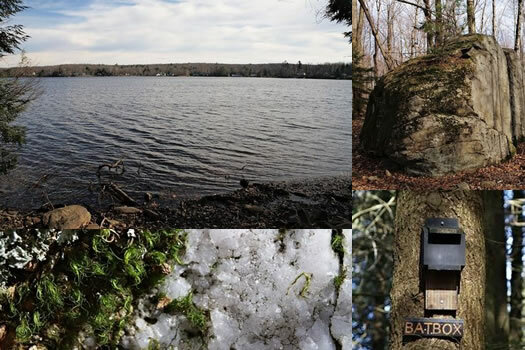 This is like a short midday vacation: Check out this aerial video of autumnal and winter scenes from the Rensselaer County landscape by filmmaker Nate Simms. And the accompanying music by Rosary Beard makes it even dreamier. You might remember Nate Simms from the documentary Brunswick a few years back. The artwork above -- known as "The Poestenkill Lion" -- is now on display at the Rensselaer County Historical Society. It's a sharp turn of fate for artwork -- it was almost firewood a few years back. The lion first came to RCHS in 2011, when long-time RCHS supporters Hughes and Eva Gemmill donated this delightful painting. The painting, which dates to c.1840 and is by an unknown artist, is done on four wide boards, thinly painted with milk paint on unfinished wood. Discovered a number of years ago during the demolition of a summer kitchen in a house in Poestenkill, the lion was almost lost to history. The dismantled wood was slated to be used as firewood. Thankfully, before these four boards were burnt, the Gemmills noticed a bit of color peeking out from underneath layers of plaster and wallpaper. After some careful removal of the plaster and wallpaper, the complete image of the lion appeared. The Gemmills did find evidence of at least one other animal. RCHS also has in its collection the small fragments of wood that depict another animal, possibly a leopard, which came from the same space. It is possible that there were more animal figures on other boards that did not survive. 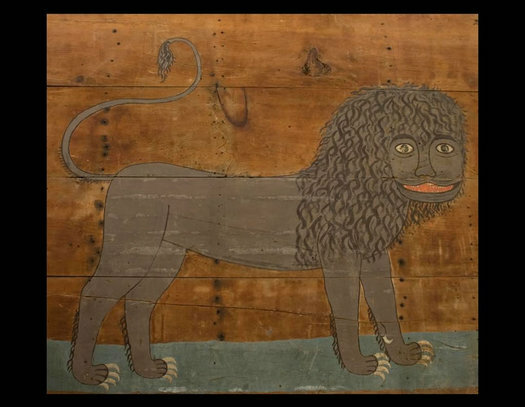 Once the Gemmills had the complete painting of the lion, they hung the four boards over their bed, until they decided to donate the painting to RCHS. RCHS says the lion is probably based on an illustration from a Bible or maybe the work of Edward Hicks. The artist is unknown. The historical society got a $2,500 grant this year to restore the work, and sent it to O'Connor Art Conservation in the Berkshires for cleaning and repair. Here's a larger version of the pic. 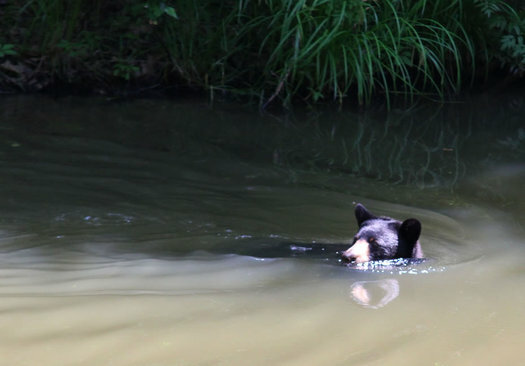 Jeff sent along this photo of bear in the town of Sand Lake today: "This bear was hot and decided to cool off in our pond." *OK, we might have made the second part up. It is said that the pizza you grow up with is the pizza by which all other pizza will ever be judged -- regardless of how good or bad that childhood pizza was. As a result, pizzas of many types -- and a range of relative merits -- have a special place in the hearts of people. Sure, that very poofy crust/exceptionally thin crust/sweet sauced/tangy sauced/underbaked/overbaked/whatever pizza might have its flaws, but it's your pizza. And eating it evokes memories. 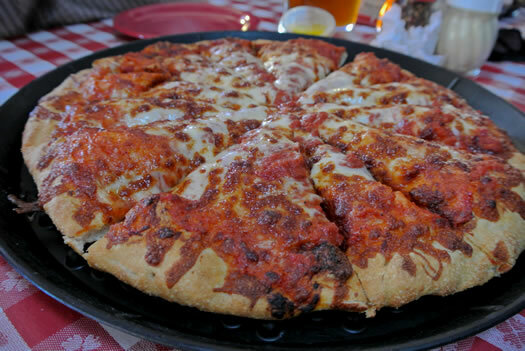 No matter what type of pizza holds that place in your heart -- and no matter how good (or bad) that pizza is -- there is little doubt the pizza from Kay's will stand up to it favorably. In order to get the outlet up and running, increase beer production and hire someone, the outlet will need start-up money for inventory, furniture and renovation. We want to make this a comfortable, community oriented space, where you can taste New York State beer, wine and liquor, try different foods, bring your laptop and get free wifi, hang out at tables inside and outside, play ping pong, foosball and darts. We plan on decorating with pictures and descriptions about the history of beer and how The Beer Diviner got its start in an indigenous village in West Africa. Post has set a $12,000 goal -- the funding deadline is June 27. For a decade, Jonathan Post -- who has a Ph.D. in English -- worked at colleges and universities around the area. But when a program he was connected to at UAlbany ended, he decided, "Fine, if I can't be a doctor of English, I'll be a doctor of beer." 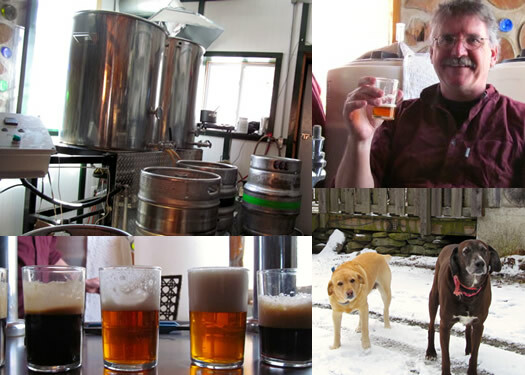 So last April, he started The Beer Diviner. He now brews from his nano-brewery in Cherry Plain -- about an hour east of Albany in Renssealer County, out past Averill Park. 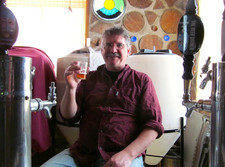 But Post's journey as a brewer took an important step a bit farther away than that: in a small village in Burkina Faso. 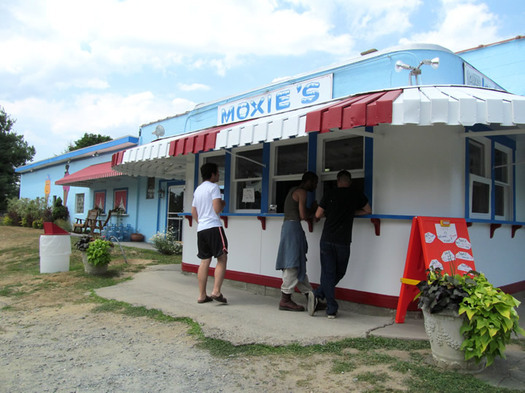 The first batch of Mexican vanilla ice cream that Moxie's ever made was technically illegal. 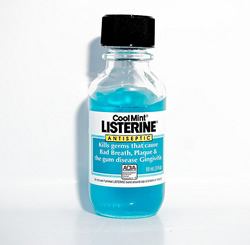 "But only a little illegal," Pamela Allie-Morrill explains. Ms. Pam, as she likes to be called, is the daughter of the eponymous Mohamed "Moxie" Allie -- she now runs the ice cream stand in Wynantskill. She says that original supply of Mexican vanilla hitched a ride into this country in her cousin's suitcase. It wasn't exactly an act of smuggling. That Mexican vanilla has since been replaced with Mexican vanilla sourced via Illinois. But it's still an integral part of Moxie's Around the World of Vanilla -- a solar system of vanilla ice creams in a dish that surround Moxie's signature flavor, Blue Moon. So, why vanilla? Pam says it's simple -- it was the most readily available flavor when she was looking to make her mark on Moxie's eleven years ago. And the vanilla sampler has been a popular staple at the stand ever since. 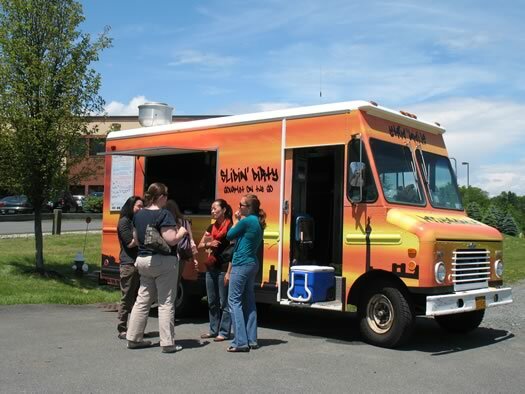 Lunch customers today in the East Greenbush Tech Park. After hearing Danika and David rave about a food truck in downtown Troy -- "perhaps the best lunch in Troy" -- we figured it was worth tracking down. Also: we were hungry. 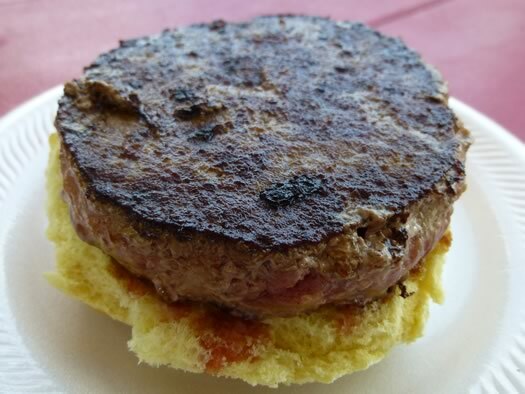 So today we caught up with the Slidin' Dirty food truck at the East Greenbush Tech Park and talked with its owners about sliders, fried avocado, tiny kitchens, and how the Capital Region could be a bit more food truck friendly. Beautiful. And for this summer, closed to the public. 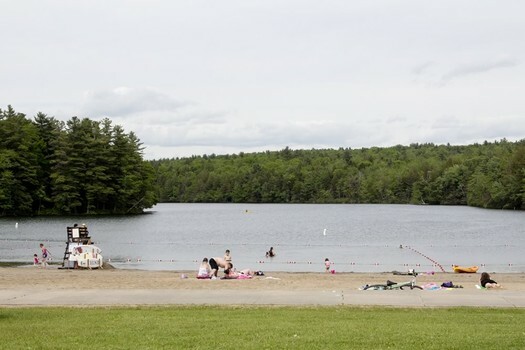 Despite effort to prohibit swimming and other activities not allowed at the preserve, misuse of the preserve and disrespect for the preserve neighbors continues to be a problem. 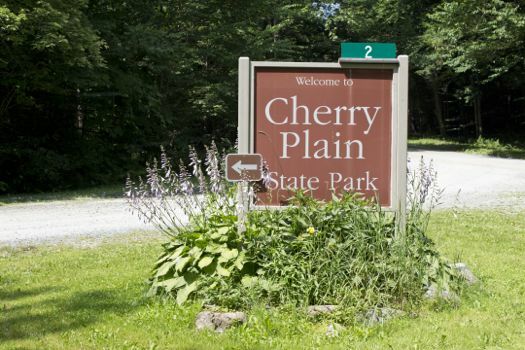 "The decision to close the preserve, especially during the summer months, is a difficult one," said Rick Werwaiss, executive director, The Nature Conservancy Eastern New York Chapter. "In past years, the Conservancy has hired a security force, utilized volunteers, and had staff on site to patrol the preserve. 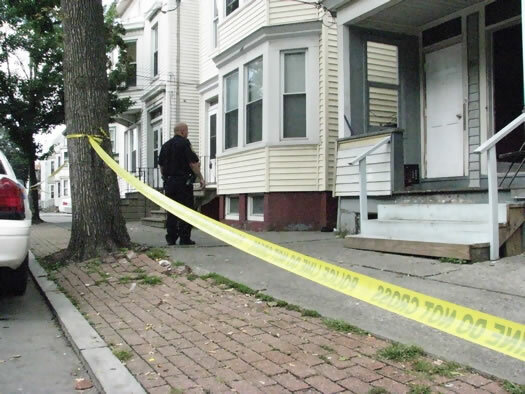 Despite our efforts to discourage and control the misuse of the property, the problem has persisted and we feel closure is the only option currently available to us." Closing the preserve will give the police the ability to strictly and consistently enforce the recurring issues of trespass, disturbing the peace, littering, swimming and climbing on the falls, and alcohol consumption. The Nature Conservancy owns one side of the falls -- the other side is owned by a private homeowner. And as we found out when writing about the falls a few summers back, the homeowner is very serious about people not cutting across their property to reach the falls. That's understandable -- we wouldn't want hordes of people walking through our backyard all summer, either. The conservancy says access to the falls will be closed from Memorial Day until Labor Day. The whole situation is unfortunate. It really is a beautiful spot. She started out using simple techniques of filling and smoothing -- techniques she'd learned from her father, an auto body repair man who taught her how to fill and sand damaged car fenders when she was a teenager. After that, she studied with professional conservators to perfect her skills. A few ad hoc apprenticeships and correspondence courses advanced them further. 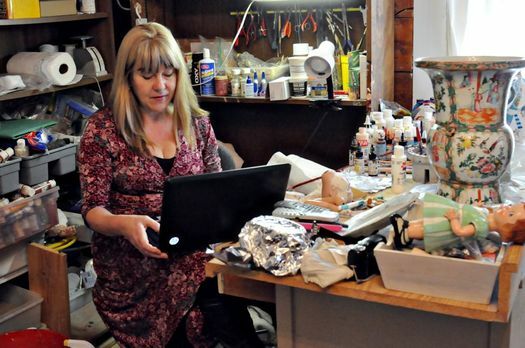 Along the way Melody Howarth discovered she had a talent for bringing crumbling antique playthings back to a more youthful life. Today, that skill has made the Rensselaer County resident sought after by private collectors and museums worldwide. My hiking partner saw the Pileated Woodpecker through the naked beech and maple trees just before I heard it. Alternately calling in a kek-kek that starts slow but speeds up into a laugh, and drilling into trunks like a jackhammer with its three inch bill, the crow-sized bird flitted from tree to tree as we tried to get closer. Crashing through the brush a startled buck cut our chase short, dashing across the path behind us and trotting to a safer spot deep in the woods. This is late fall in the Dyken Pond Environmental Education Center -- 600 acres of public land in Rensselaer County where you can witness an abundance of nature. Brunswick is a film about landscape change, told through the personal story of a farmer's lifelong connection to his now-threatened land. The film weaves together the plight of Sanford Bonesteel, an aging farmer in his 90s, with the dynamics of small-town politics as a residential development is planned on Sanford's former land. 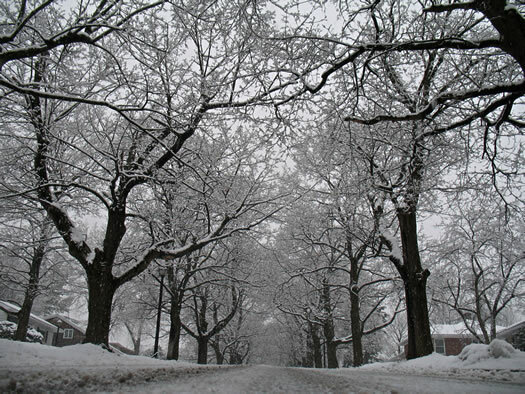 The film takes place in Brunswick, New York, a small country town facing the challenge of balancing economic growth with the preservation of its rural character. It is a story both specific to Brunswick and yet recognizable to rural communities all over the United States. The first screening of the doc will be December 7 at the Spectrum. Tickets are $6. Bonus bit: The soundtrack for the documentary was composed and performed by Matthew Carefully, who will be performing the music at Caffe Lena on December 4. James Kromer doesn't talk turkey. So as he was driving 200 squawking, day-old chicks by car from a 50-year-old turkey farm in Boston to his Coldwater Creek Farm, his family's 26-acre property in southern Rensselaer County, he just cranked up the tunes. "They just chirped the whole time. After about an hour and a half it bothered me so I turned up the radio and opened up the windows for some white noise," laughs Kromer, an accountant by day, who is marking his second year raising antibiotic-free, pasture-raised white Broad Breasted turkeys for Thanksgiving. 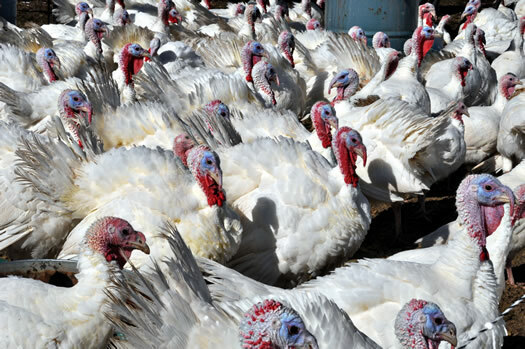 So, how does an accountant end up raising 200 turkeys? Kristen Greer wanted to to help increase access to fresh foods in New York City. 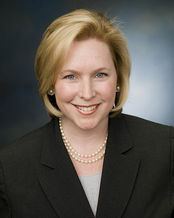 Greer, a New York City food policy advocate and part-time Rensselaer County resident also had a background in finance. She was volunteering with the board of Just Food to help bring more fresh foods into the city, when she discovered a need: a way for farmers and food entrepreneurs to turn their bounty into products that would last well past the growing season. 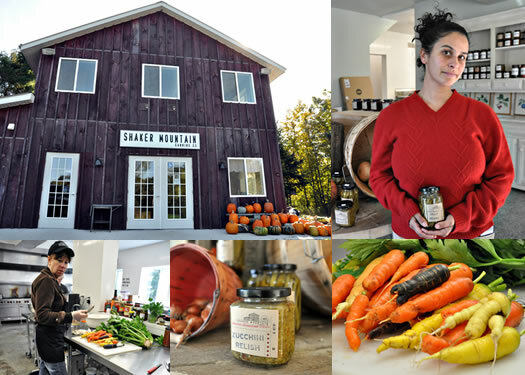 The idea for Shaker Mountain Canning Co. was born. Today this small company near the Rensselaer County/Columbia County line cans everything from tomatoes, peppers and cucumbers to fruits, jams and butters and it's opened up a valuable conversation between farms and food producers. When someone says Schaghticoke you probably think of the fair. At least I do. Other than cow pastures and corn fields, there's not a heck of a lot else out that way. 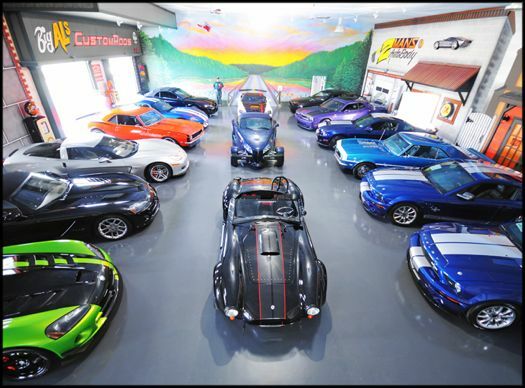 Well -- except for a mural-covered muscle car showroom/garage. I'm going to blame my love of coffee shacks on a story I read as a kid. A sister and brother who'd gone to stay with their grandmother for the summer were captivated by an old garden shed by the roadside. They cleaned it out, tidied it up, hung checkered curtains in the windows, and voila! A tiny shop. They sold homemade cookies through the window to lines of hungry neighbors. It just seemed so industrious, so compact: They had everything they needed, in miniature! Add coffee into that equation and it gets even better. Go out to the Pacific Northwest and you see them everywhere -- little shacks perched in parking lots or on roadsides, offering drivers fabulously strong coffee with on-the-road convenience. How useful! How small! 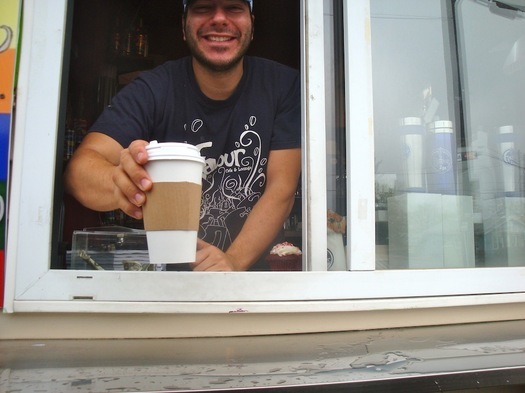 As far as I've been able to find, the Capital Region has two drive-up espresso huts. Sure, I like walking to my neighborhood coffee house for a leisurely cup. But when I'm out in my car, there are times when a coffee is the difference between finishing the errands and crumpling into a tiny ball. And I'll take an independent over the Starbucks drive-thru any day. Sadly, neither of these coffee shacks is anywhere near my neighborhood. But maybe one of them's in yours. Man of Kent is the best secret pub that everyone's heard of. With a comfortable atmosphere, great beer and convivial staff, it's the sort of place you wish was in your neighborhood. But probably it's not. It's on a wooded stretch of Route 7, just minutes from the Vermont border. The words "middle of nowhere" come to mind. If Man of Kent is your local? You have my envy. 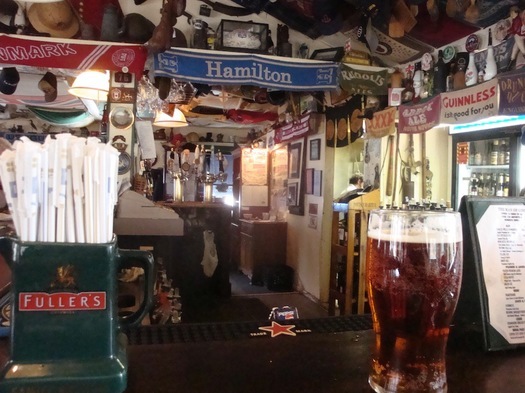 It's one of the Capital Region's best pubs. And we drove out there recently to remind ourselves just why. Who could resist an invitation like that? Incongruity pleases me. So when I saw an old stone building cheek-by-jowl with a Stewart's shop in Hoosick, where Route 7 meets Route 22, I had to pull in and have a look. Even before you notice the date of 1842 carved above the doorway, it's clear the place is very old. It's built of weathered stone, with a heavy lintel and a sloping roof. 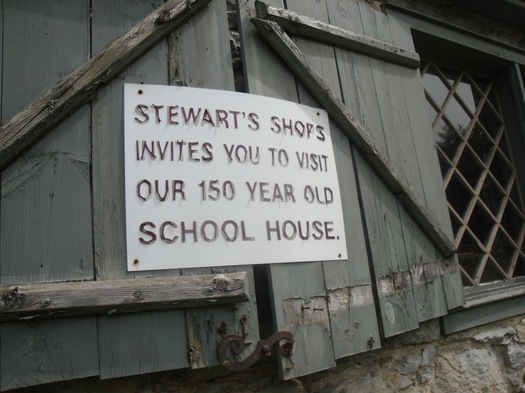 Along the Route 22 side of the building is a peeling sign: "Stewarts Shops invites you to visit our 150 year old school house." Curiouser and curiouser. So I walk into the Stewart's. "What's up with that schoolhouse? Do you own it?" "It's on our property," says the cashier. "I don't know much about it, but I can let you in if you want." She gets the key, goes out to unlock the place for me, and leaves again. And from one side of the parking lot to the other, I've stepped out of Stewart's and into the past. KG and her family had been living at her mom's house in Albany temporarily after they sold their house in Columbia County, so they could move closer to family. Being closer to the airport is probably a nice bonus, too. 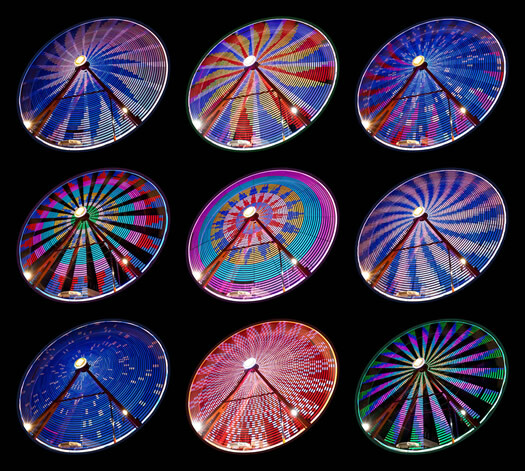 We love this composite of long exposure shots that Sebastien took of the Ferris Wheel at the Schaghticoke Fair. Definitely view it big. Here's a photoset with more of his long exposure shots from the fair. As he mentioned to us: "Photographers are attracted to Ferris wheels like moths to a flame. Shiny lights." Update 2012: The Nature Conservancy is closing access to the falls for summer 2012 because people weren't following the rules. It's shaping up to be another hot day. Flipping through this photoset Sebastien passed along from the Barberville Falls in Postenkill makes us a feel just a little bit cooler. 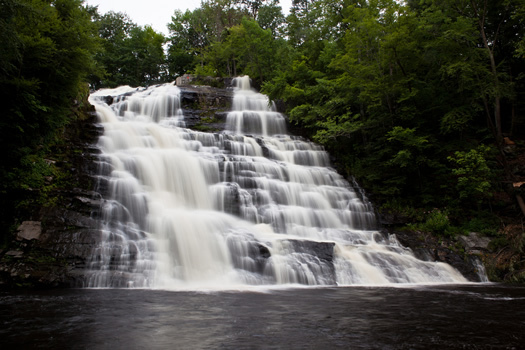 Sebastien says he was at the falls last weekend -- and it sounds like he a had a good time. There is a view of the falls from a Nature Conservancy preserve. It might be a fun spot to check out (especially if you include a stop at Moxie's for ice cream). Around 4:30 pm on Tuesday. 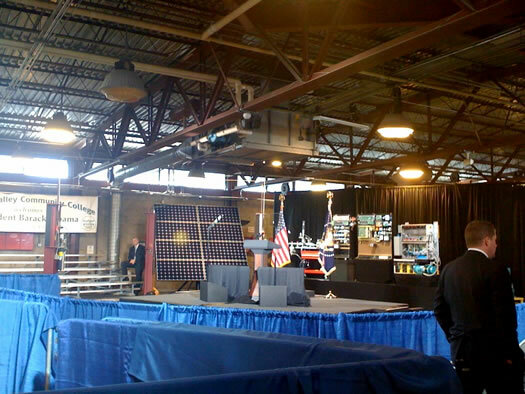 The scene this morning before the event. It's primary day. Polls are open from noon to 9 pm. If you're not sure where to vote, you can look it up at the State Board of Elections site. A peace pagoda sounds like something you'd have to trek to Nepal to find, right? Uh-uh. 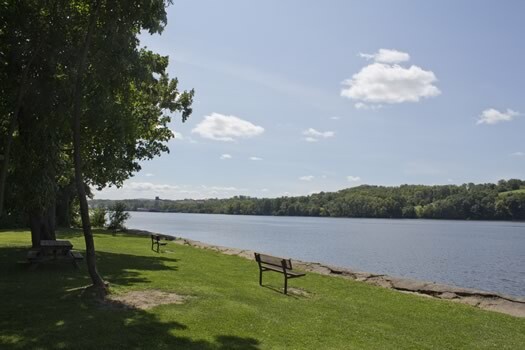 There's a gorgeous one right in Rensselaer County, in the quiet little town of Grafton. 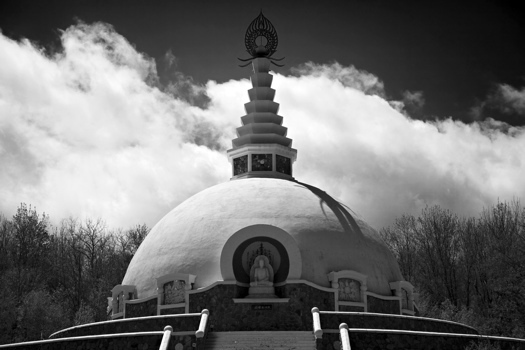 The Grafton Peace Pagoda is a lovely spot that's home to a famed Buddhist nun .